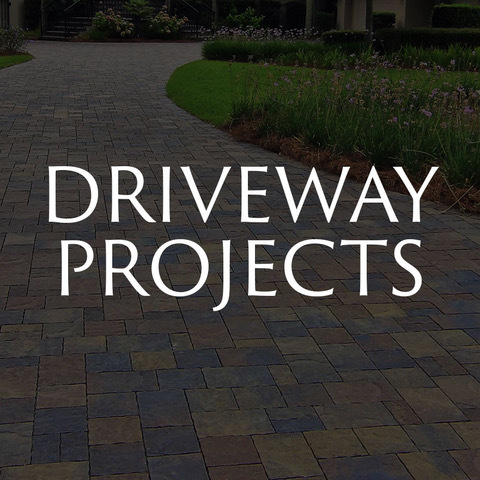 Looking for a Driveway Paver that will help prevent puddling and excess water? 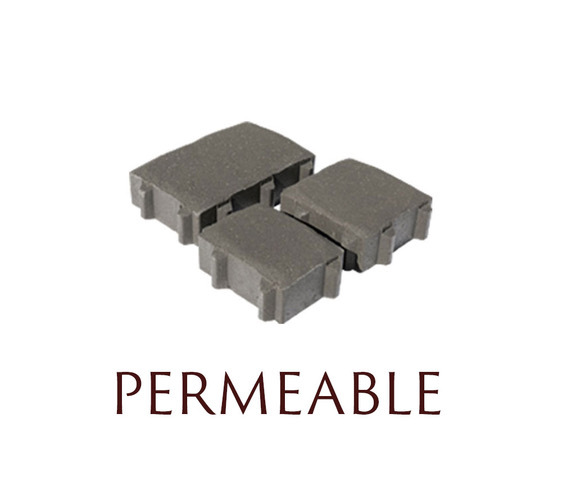 Permeable Pavers, are the PERFECT choice. 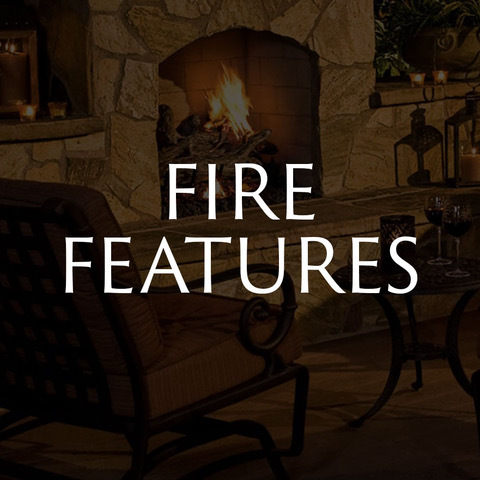 They are not only attractive and luxurious, they are eco-friendly! 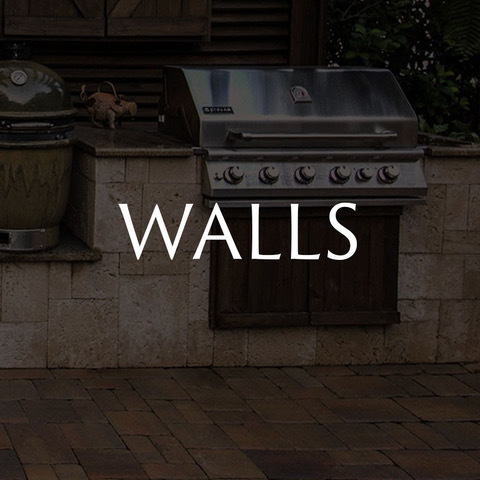 By automatically filtering the water back into the environment, through their small aggregate filled joints, Permeable Pavers offer homeowners the chance to control storm water run-off and add value to their home! Got cracks? What are you waiting for? 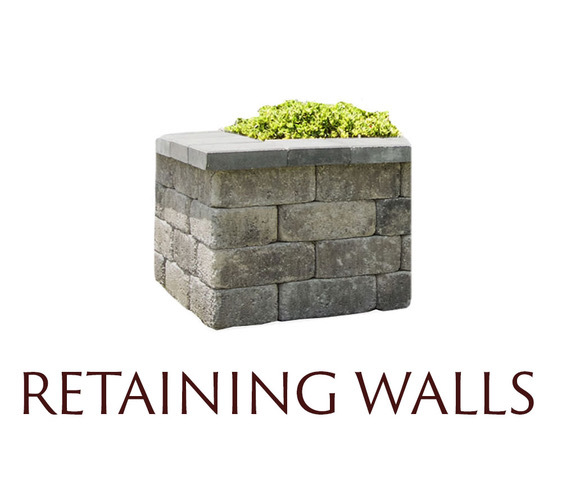 Get rid of that old, cracked concrete! 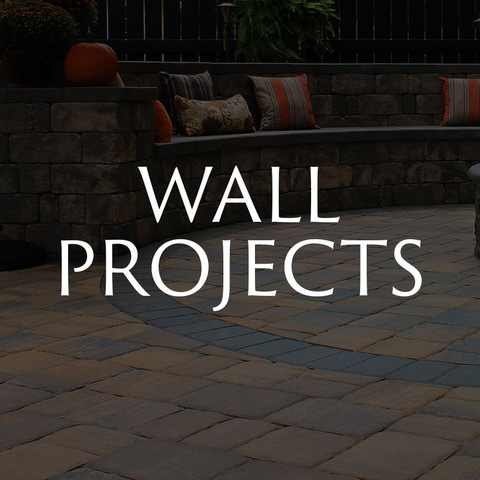 Pavers are a much more affordable solution for long-term use. 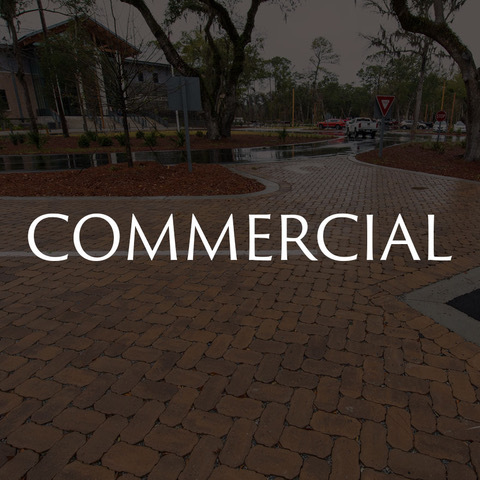 Our professional paver installers are available in the LowCountry areas of Bluffton, Hilton Head, Beaufort, Savannah and surrounding areas! 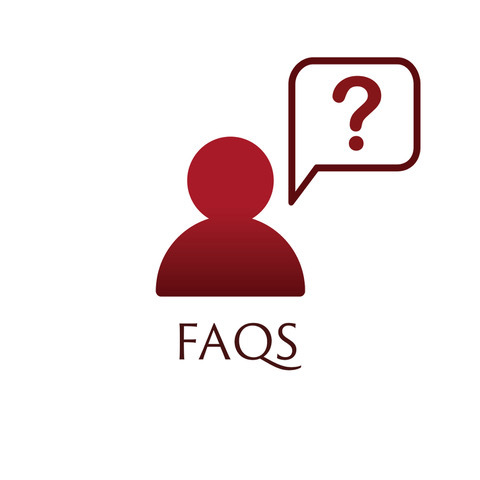 Do you want to upgrade your old concrete driveway? 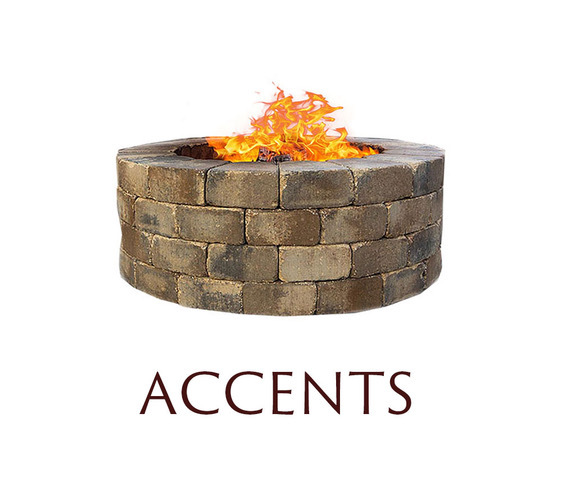 Using pavers is the perfect option. 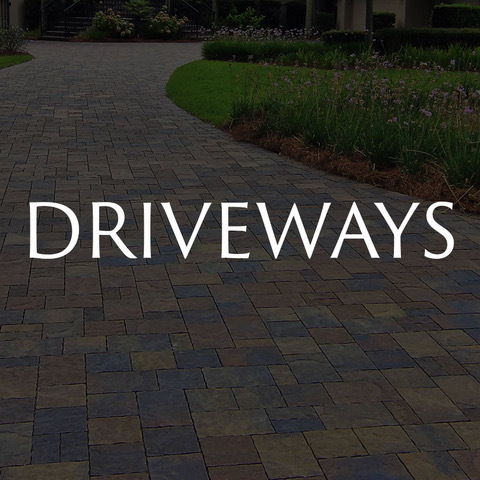 learn the benefits of upgrading to a new paver driveway, Today! 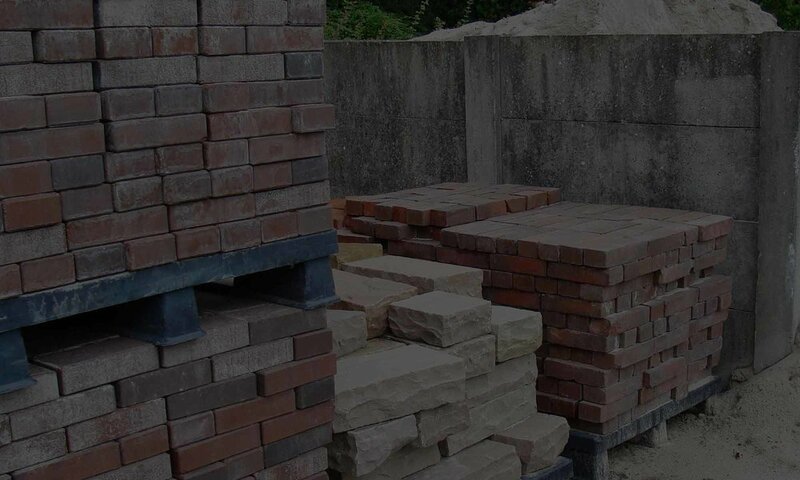 If you are tired of your old, cracked concrete driveway perhaps it is time to think about American Paving Design installing a new beautiful brick paver driveway! With the durability, easy maintenance and beautiful allure of a new paver driveway, we can easily upgrade your existing driveway in a week! 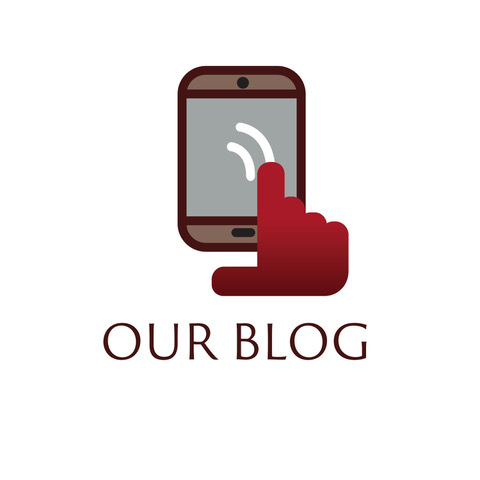 Why should YOU consider a paver driveway? 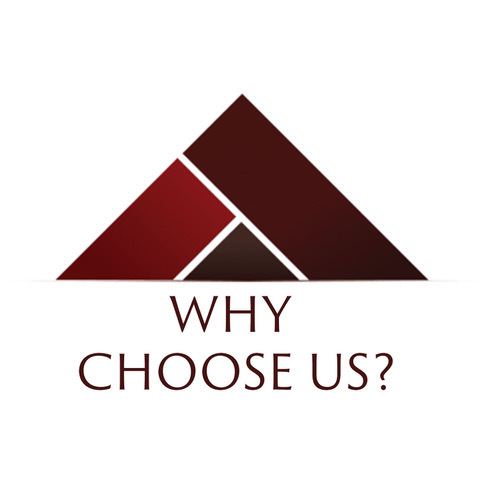 With a comparable cost to concrete and low upkeep, American Paving Design specializes in transforming your driveway quickly and efficiently. 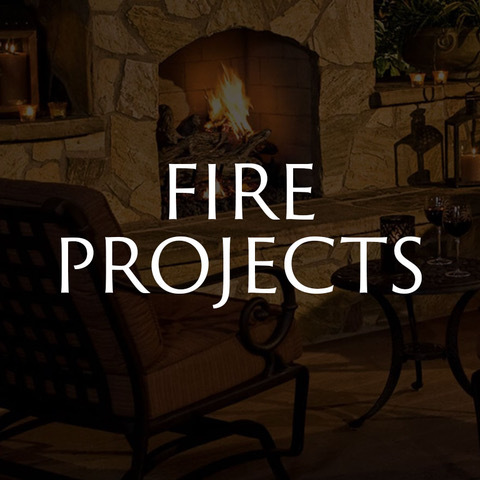 Take a look at this Bluffton, South Carolina client! 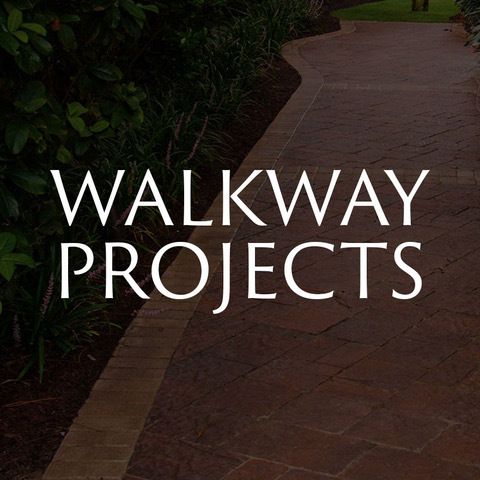 Within one week, we were able to take out the existing, old concrete, design the new walkway and driveway and install the Tremron pavers. 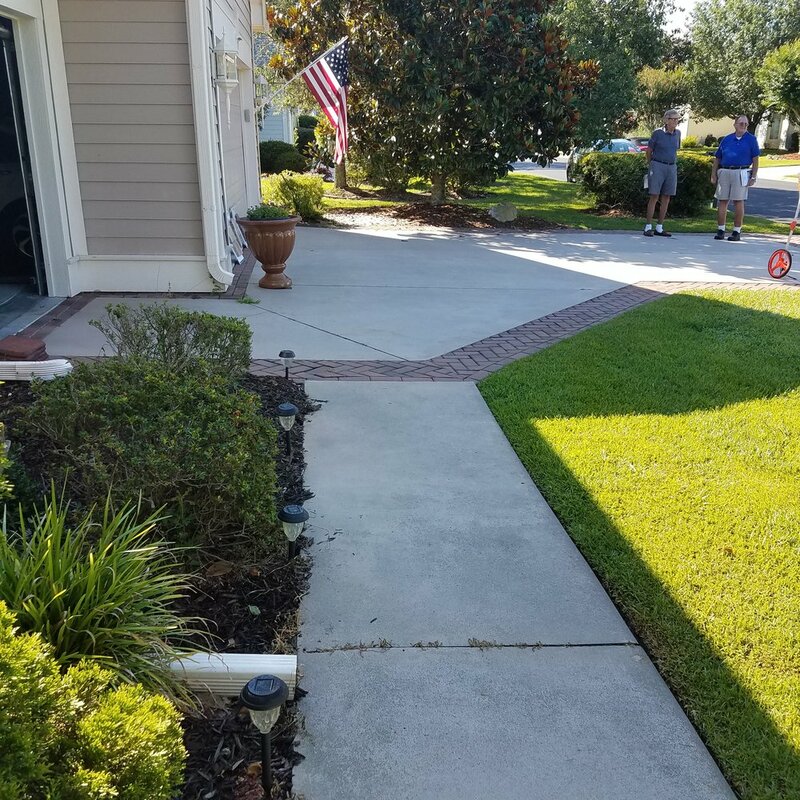 Using the Sierra, 3pc paver, Tremron’s top color and size, this homeowner now has a even, beautiful Driveway that is the talk of the street! 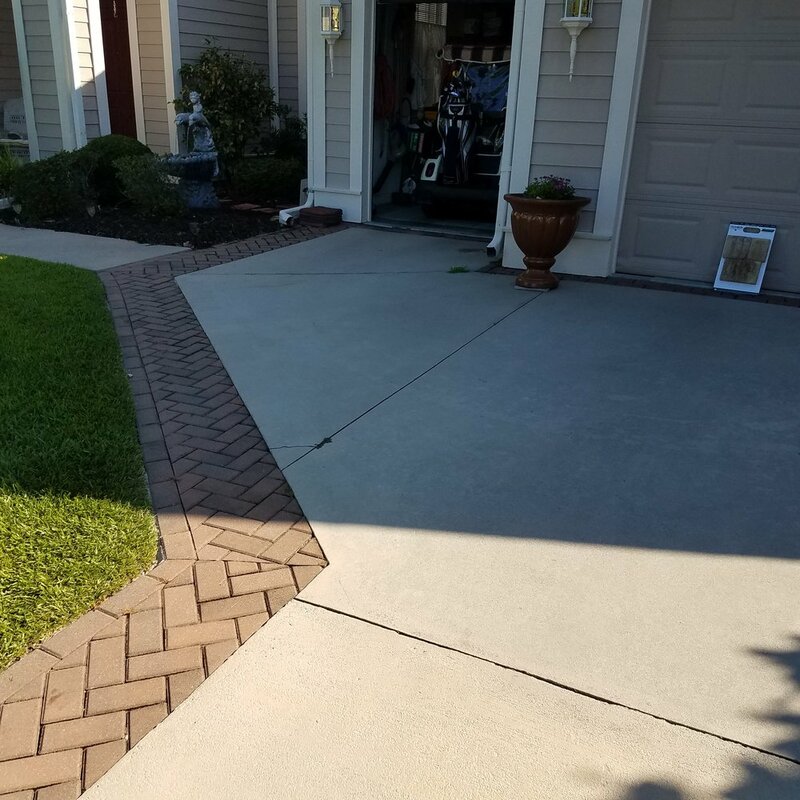 This client wanted the ability to have a smooth surface without the hazards of uneven edges that often come from concrete driveways. 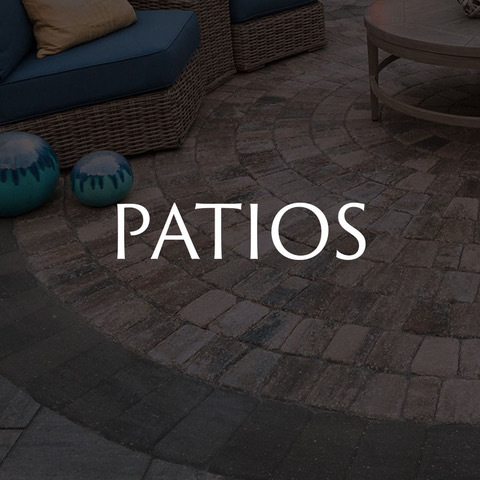 Let American Paving Design come out measure and design your next paver driveway project. 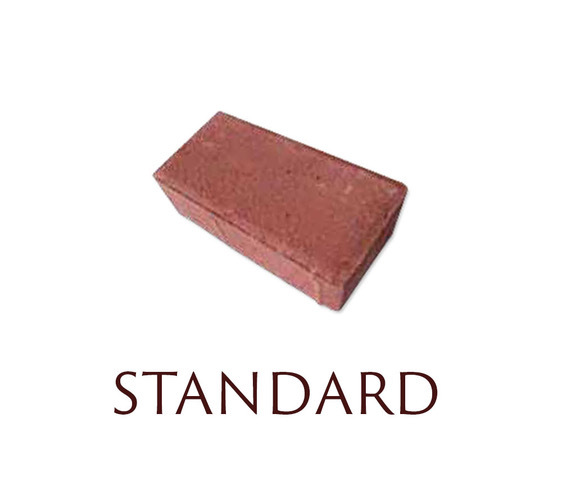 No need to install bland concrete, when you can install brick pavers! 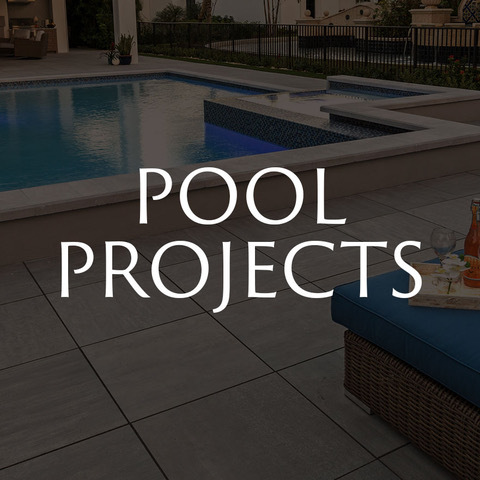 With the ever growing strength and easy maintenance that pavers deliver, it is no wonder why people are choosing pavers over concrete. 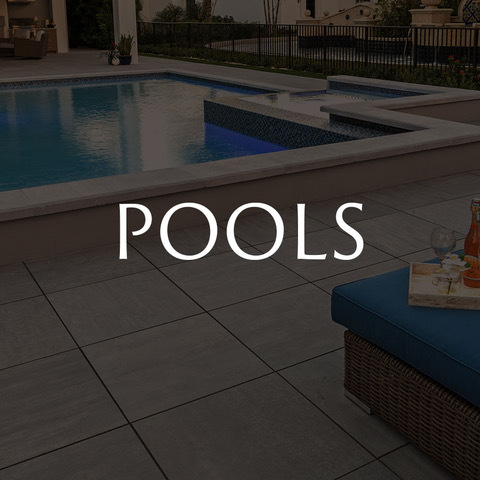 With a variety of styles, colors and sizes, pavers offer a look of beauty that concrete never can! 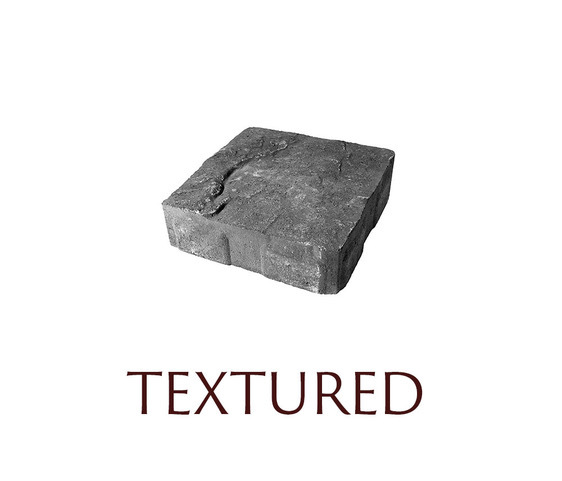 Don't settle for boring concrete - call us and we can help you discover the creativity pavers can add to your home! 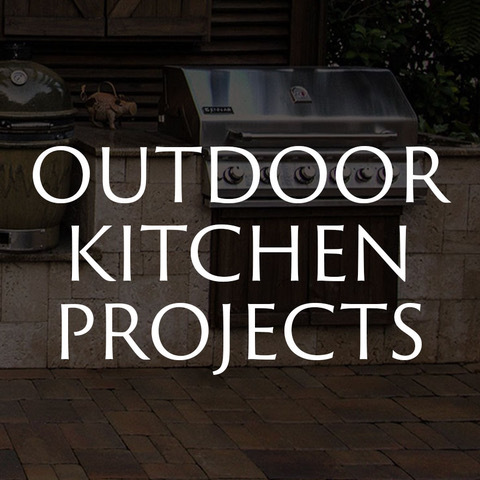 So, check out a few of our recent paver projects below or click here to for even more paver inspiration! 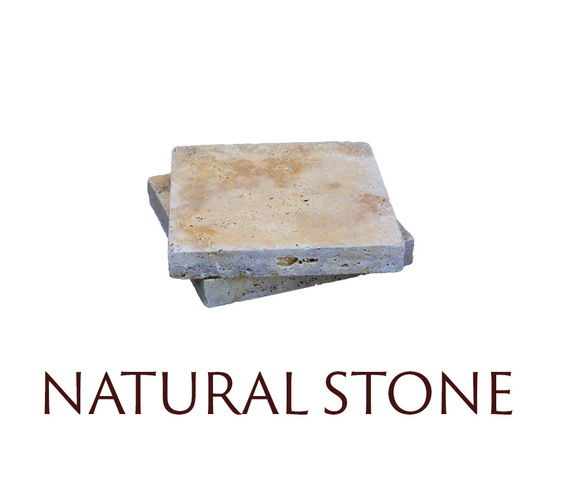 A cracked concrete driveway can mar the appearance of a beautiful home. That was the case for this home in Wexford Plantation on Hilton Head Island in South Carolina. 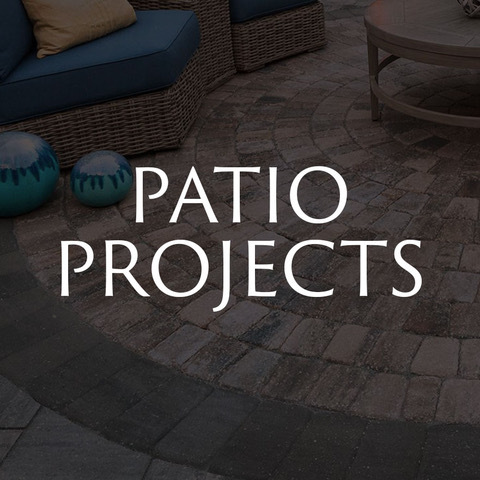 American Paving Design lifted the old concrete and replaced it with a new paver driveway. 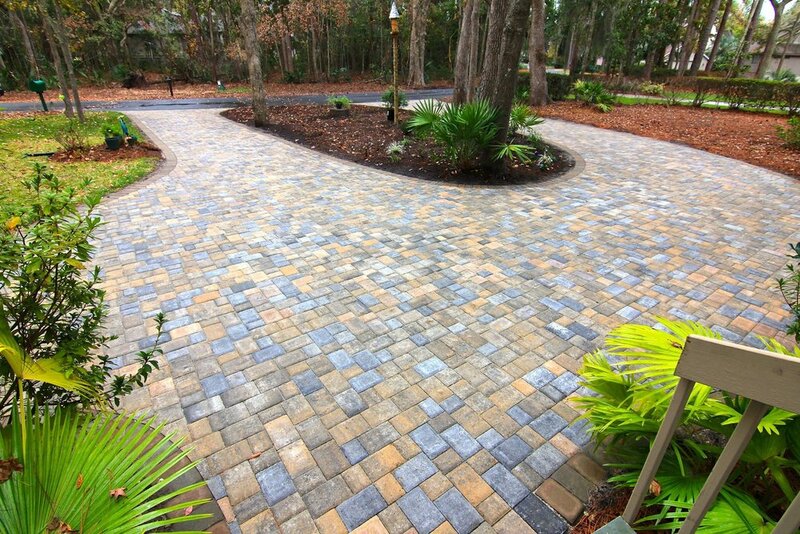 For the middle of the driveway, we used tumbled Roma pavers in the color of Sand Dune from Tremron. 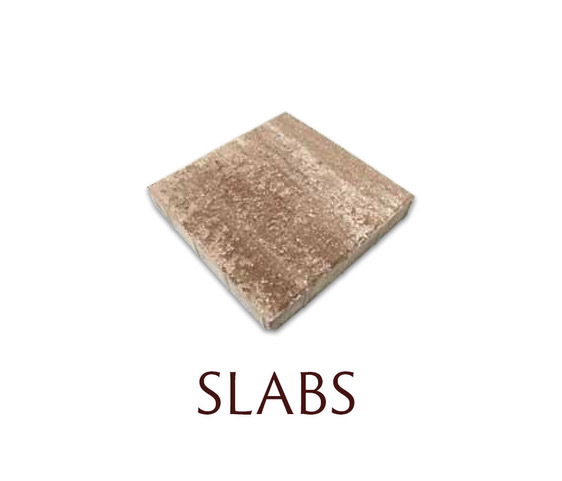 The Roma style is a three-piece stone with an antique finish. Homeowners in the Lowcountry love it because it gives the feel of colonial streets in Charleston. 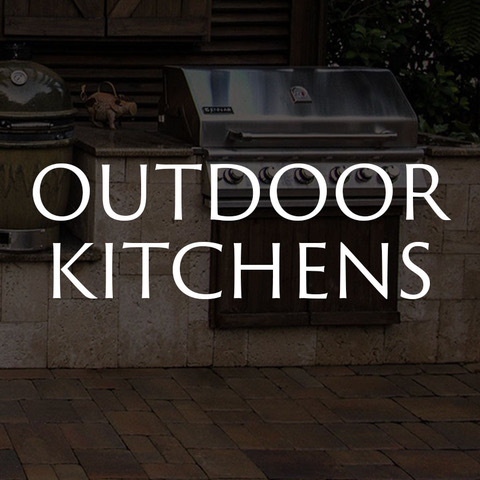 For a more weathered look, these pavers were tumbled. The result is new pavers that look as if they have been in place for centuries. 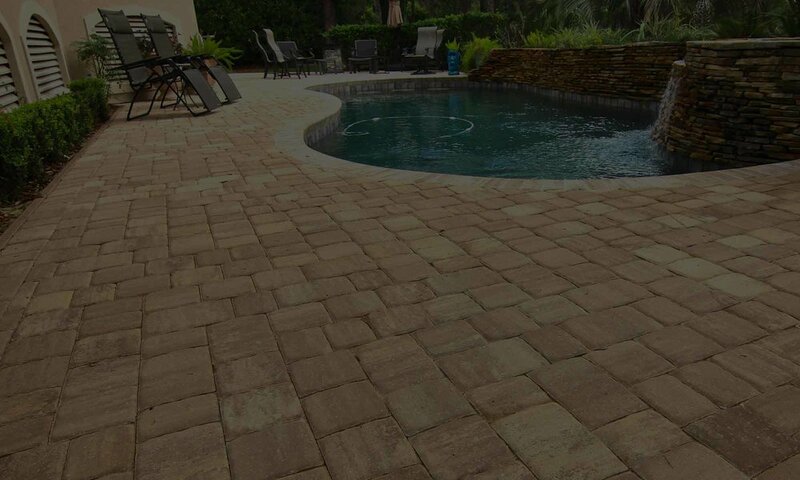 For the driveway border, we used a 4x8 paver in Gold Coast. The pavers in the border were not tumbled, so their smoothness emphasizes the wear and tear of the main pavers. 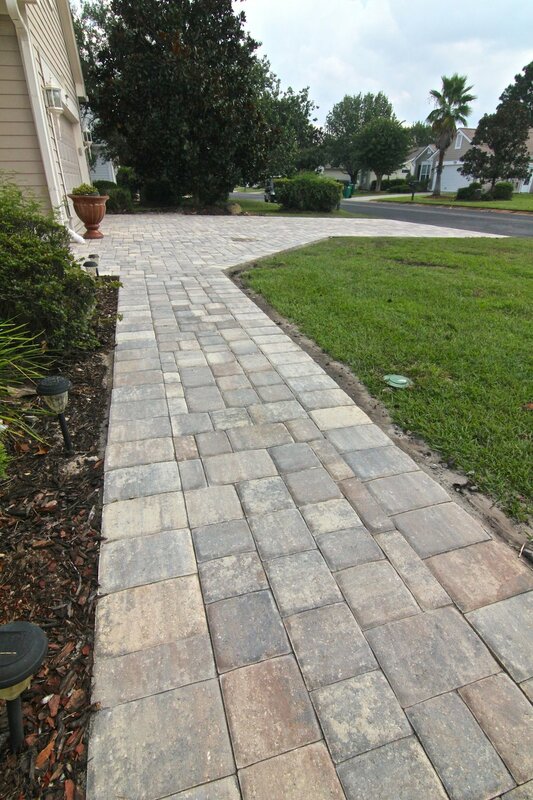 If you like the look of this driveway, check out our Idea Gallery to see more of what we can do. 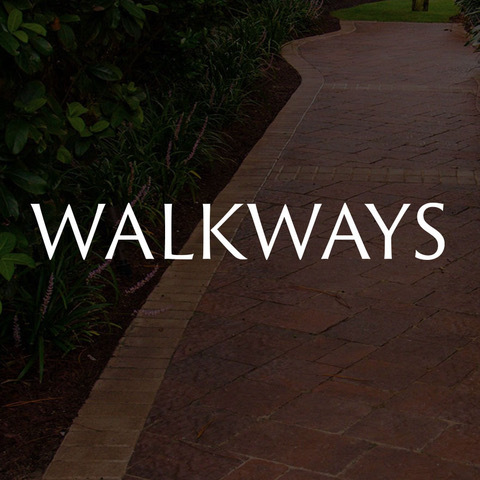 American Paving Design is the Lowcountry’s paver driveway expert. 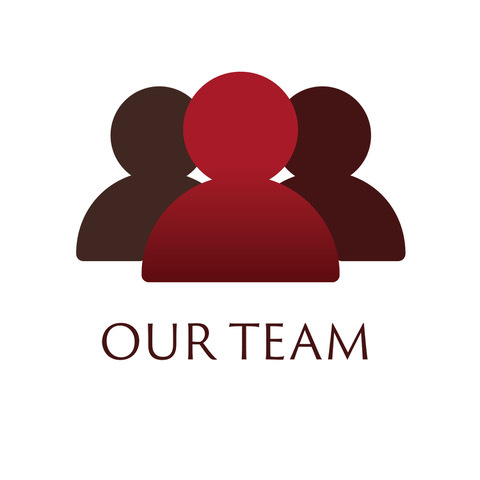 We service Hilton Head, Bluffton, Savannah, and surrounding areas.